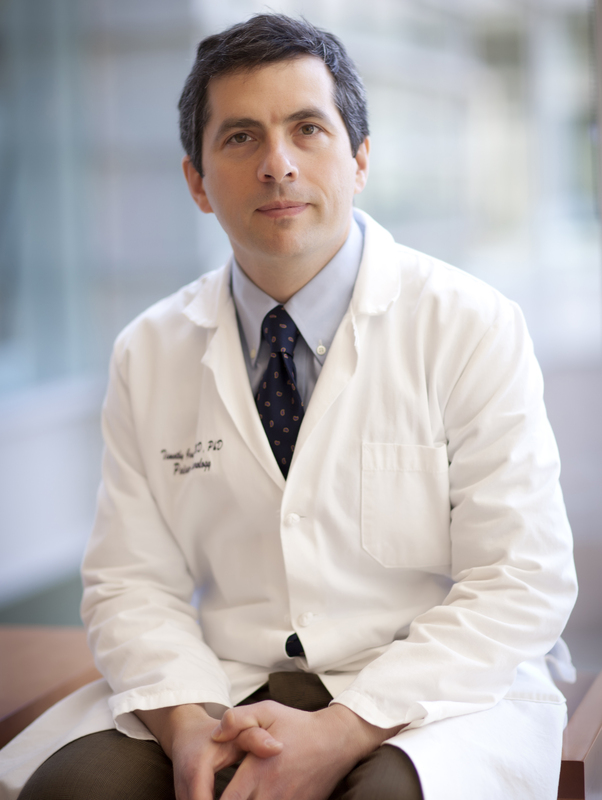 I am a Pediatric Neurologist, specializing in clinical neuro‐oncology and research in basic brain tumor biology. My interest is the regulation of neural progenitor proliferation in normal development and in pediatric brain tumors. In my current research, I focus on the post‐natal proliferation of cerebellar neuroblasts and on medulloblastoma, a malignant tumor derived from these progenitors. Medulloblastoma is the most common malignant brain tumor in children. It is also the malignant brain tumor most amenable to treatment: with optimal therapy, 80‐90% of children with medulloblastoma are long term survivors.